Nestled between San Antonio and Austin, Homestead residents will enjoy the small-town charm and unique cultures of the Texas Hill Country. 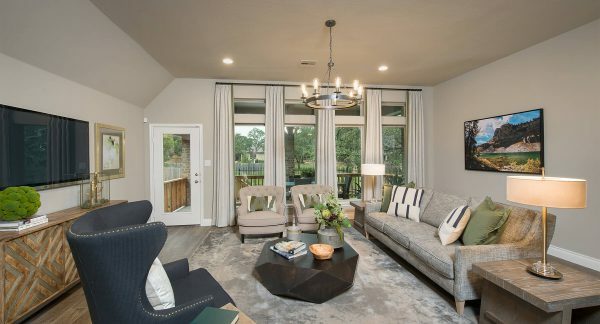 Homestead is the perfect place with graceful new homes to settle down and raise a family or downsize to fit your empty nest. No worries. Just quiet, quaint living. Where neighbors are connected and friendships will last a lifetime. Early settlers recognized the quiet beauty of the area that is now Homestead, and they made it their home. Centuries later, today’s modern settlers are doing the same. Homestead embodies the Vital Communities™ approach to creating a high quality of life: healthy living, community engagement, quality design, connectivity and environmental stewardship. 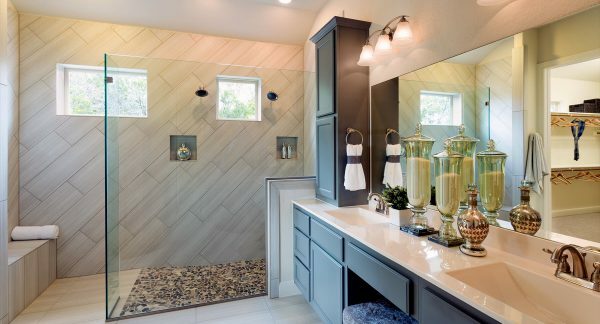 We’ve partnered with some of the nation’s top home builders to bring you beautifully crafted homes. 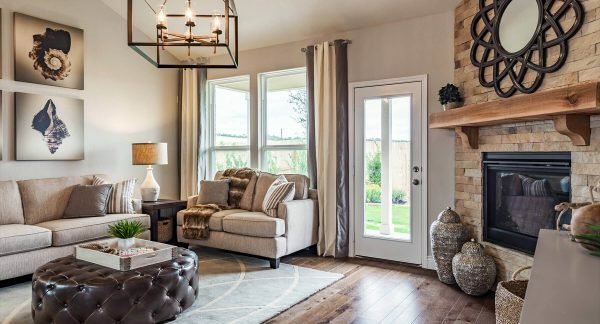 You’ll enjoy the latest in design, options, finishes and energy efficiency – all perfectly suited for the Homestead lifestyle. 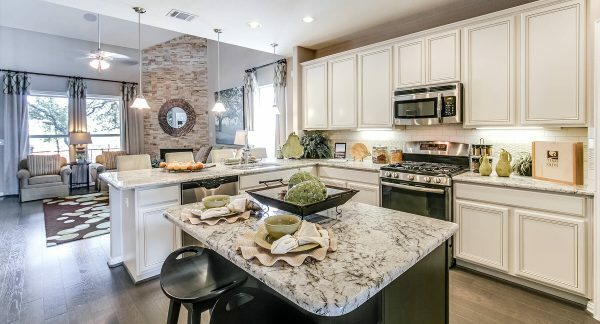 In addition to the beautifully crafted new homes, you’ll find an amazing collection of amenities that include a state-of-the-art fitness center, manicured grand lawn, resort-style pool with splash pad, open air pavilion with a fireplace and grill stations, pet parks and nearly 5 miles of hiking and jogging trails. The City of Schertz has come into its own in the past decade. The area has become known for its welcoming small-town personality, and the rural innocence of nearby Cibolo hints at times gone by. Yet just a short drive to the south is San Antonio and its alluring cultural, entertainment and dining options, providing a cosmopolitan companion to simple pleasures. Homestead puts its residents at the intersection of the best of both worlds.